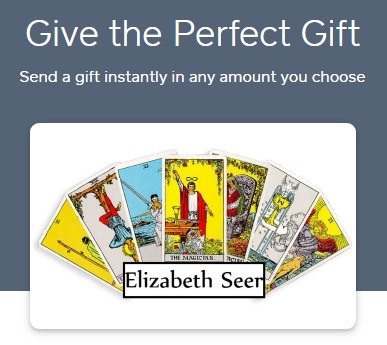 You may easily give the gift of Tarot with my e-gift cards! All of my readings are currently $50. **Note: Gift cards are for readings only. They cannot be used for products in the shop.